You don’t have to be a member to enjoy golf at Abbey. Regarded as the best in Milton Keynes, our outstanding 18 hole Main Course is open 7 days a week and you can book a tee time up to a week in advance for our Main Golf Course. In addition, members can book 14 days in advance, Player Card holders 8 days, and visitors 7 days. *Please note these are our Green Fee prices from 1st April 2019. 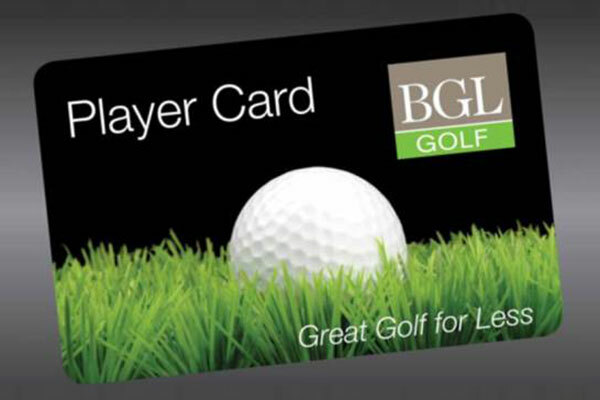 Our BGL Golf Player Card gives you discounts every time you play and up to 50% off at certain times. This applies to both courses at Abbey Hill and 8 other BGL Golf venues across the UK. Visitors should register at reception at least 30 minutes before their tee time. 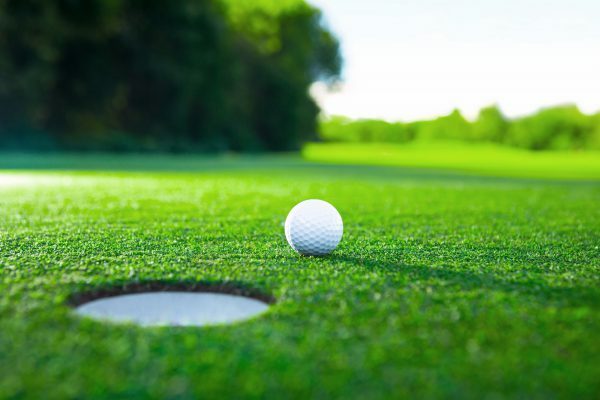 Green fees must be paid before starting play. If approached by a course warden, players must show a validated scorecard. Off-peak rates do not guarantee completing a full round of golf. Senior rates are for players aged 60 and over. Senior rates are available every weekend after 12pm all year round. Junior rates are for players aged 17 and under. Junior rates are not available on the Main Course before 12pm. During peak times we operate a strict 3 and 4 ball policy and 2 balls will be paired up. Any paired 2 balls must continue to play with their paired group throughout their round. All prices are subject to change without prior notice. Prices published on this page are our standard tariff prices. For discounted rates and special offers please refer to our events and offers section. For full information, visitor our terms and conditions page. Abbey Hill Golf Centre is part of BGL Golf, a trading name for Burhill Golf and Leisure Limited. © Abbey Hill Golf Centre . All rights reserved.